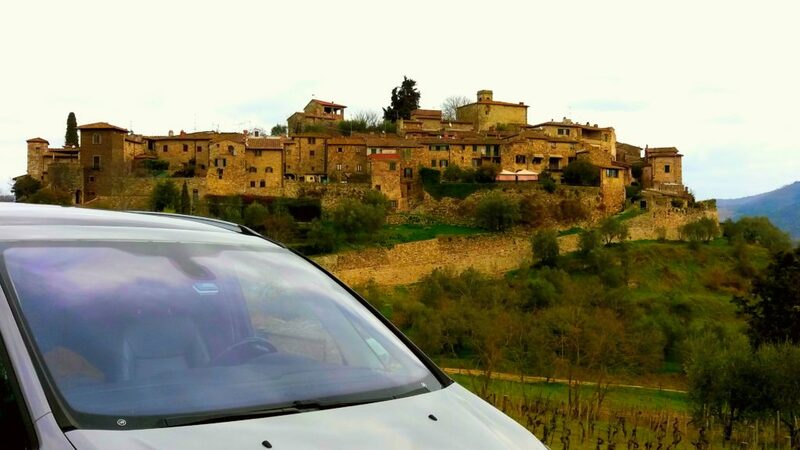 Massi the Driver is available for hiring as private driver in Tuscany in the Siena area that includes Chianti, Crete Senesi, Valdorcia. We are fully insured and we meet all the law requirements to operate as private driver. We are available for airport transfers, bus and train station shuttle, tours and transfers from cruise port, one-day wine or food tours, dinner service, outlet mall shopping trip, or feel free to make a request. Our air conditioned smoke-free 9-seats minivan has got all the amenities and plenty of room to let you enjoy your ride.